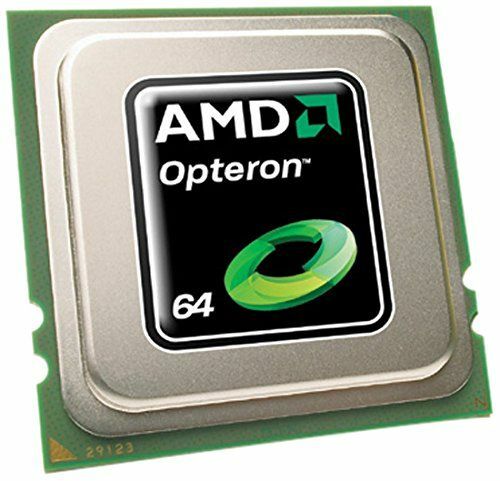 Hewlett Packard - 538607-001 538607-001 HP Amd Opteron Quad Core Third Generation 2381 He 2.5GHz 2MB L2 Cache 6MB L3 Cache 2000MHz Hts Socket Processor. New Bulk Pack. Hewlett Packard - 535682-B21 535682-B21 HP Amd Opteron Quad Core 2381HE 2.50GHz 6MB L3 Cache 2000MHz FSB Socket-F Processor. New Bulk Pack.